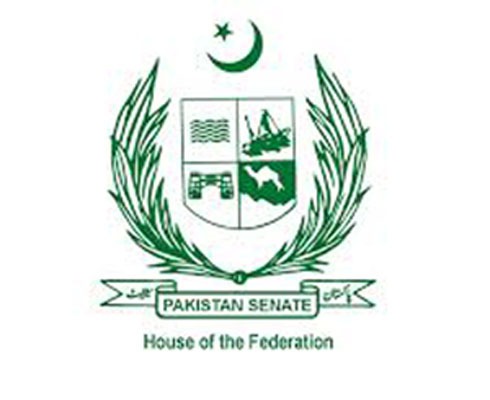 ISLAMABAD, Mar 20 (APP):The Senate Standing Committee on Aviation was told on Wednesday that soon an oil depot or terminal would be set up at Gwadar to facilitate the passengers. Upon this the secretary aviation told the meeting that soon an oil depot or terminal would be set up in Gwadar, adding several companies were taking interest in this regard. He said vehicles to ferry passengers to the airport would also be provided. The chairman said a report be submitted to the committee in its next meeting as how many employees were given other punishments apart from dismissal from the service. He said it should also be told that how many employees were given double punishment.